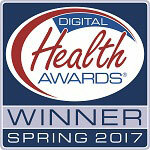 To further our mission of making reliable health information about eating disorders and related conditions available to the public, we accept advertising and sponsorship under strict guidelines. We will refuse any advertisement that we believe is incompatible with our mission. The presence of an ad on our site or in one of our newsletters does not imply endorsement of the advertised company or product. Advertisers and sponsors must not make unsubstantiated health claims or suggest that Eating Disorder Hope has endorsed a product. Advertising may be placed on the site adjacent to content related to the advertiser or sponsor interest, and also may be targeted to users by using non-personal data. Eating Disorder Hope maintains a distinct separation between advertising content and editorial content. All advertising content on Eating Disorder Hope’s information website or in one of our newsletters is clearly labeled as an advertisement. Sponsored areas of the site are labeled as such, and the sponsoring organizations are identified. Eating Disorder Hope, an S-corporation, generates operating revenue from the acceptance of advertisements and sponsorships. Sponsorship is provided by Treatment Centers who pay a fee to be advertised as our Sponsor and to have access to a predetermined package of advertising available on the Eating Hope Website, blogs, social media, and newsletter. 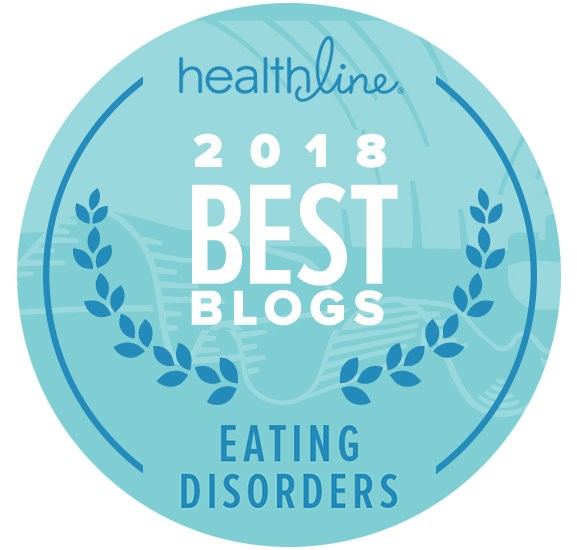 Sponsors are welcome to contribute articles which are clearly marked as authored by a staff member of their organization, however, the overall content of Eating Disorder Hope is determined exclusively by the Director and Author, Jacquelyn Ekern, MS, LPC. Sponsors may suggest for consideration various non profit organizations, events, conferences, etc. that they believe would benefit the site visitors of Eating Disorder Hope. It is the sole discretion of the Author/Director, Jacquelyn Ekern, MS, LPC as to whether these suggested items will be publicized on the Eating Disorder Hope site. There is no authorship privilege given to any of the Sponsors or advertisers. 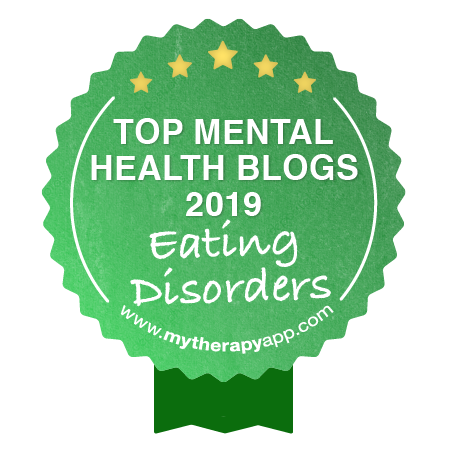 Advertising is provided by Treatment Centers and Individual Health Practitioners who pay a fee to advertise their services on the Eating Disorder Hope website, blogs, social media and newsletter. The advertisers purchase predetermined smaller advertising packages than are offered to the Sponsors. Advertisers are welcome to contribute articles which are clearly marked as authored by a staff member of their organization, however, the overall content of Eating Disorder Hope is determined exclusively by the Director and Author, Jacquelyn Ekern, MS, LPC. Advertisers may suggest for consideration various nonprofit organizations, events, conferences, etc. that they believe would benefit the site visitors of Eating Disorder Hope.Advertisers may suggest for consideration various nonprofit organizations, events, conferences, etc. that they believe would benefit the site visitors of Eating Disorder Hope. It is the sole discretion of the Author/Director, Jacquelyn Ekern, MS, LPC as to whether these suggested items will be publicized on the Eating Disorder Hope site. There is no authorship privilege given to any of the Advertisers.